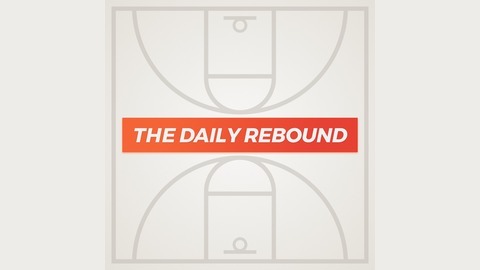 Hello everyone, welcome back to The Daily Rebound podcast. I am your host, Victor Kernes, and for each day during the month of August I’ll be talking about every team in the NBA. For the twenty-ninth episode, I spoke with Kevin Touch over at KT Nation (https://anchor.fm/kevin-touch) about the San Antonio Spurs and the predictions for next year's season. 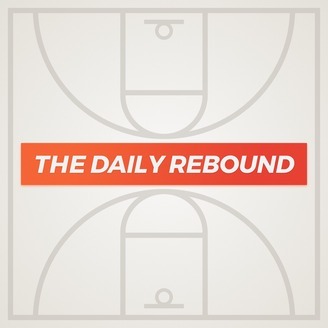 If you have any questions or comments, send us a DM on twitter (twitter.com/thereboundfm) or email thereboundfm@gmail.com.